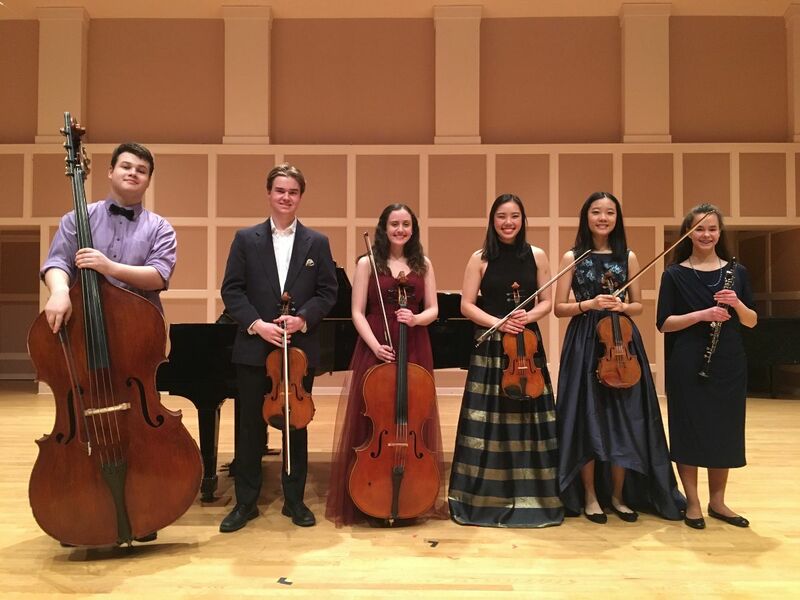 Over twenty students competed in this year’s Young Soloist Concerto Competition for a chance to be featured in a masterful solo performance alongside Symphony at Ted Mann Concert Hall this spring. The final round of competition took place on January 27 at Ted Mann Concert Hall and included a program featured six Symphony musicians. The students performed a memorized concerto movement for the audience and a panel of judges. Owen and Joyce will each share masterful solo performances alongside Symphony at Ted Mann Concert Hall on April 27. House of Note and Schmitt Music. Congratulations to all of our finalists in the Young Soloist Concerto Competition!